Turn right onto KY-371 S/Orphanage Rd. Use the left 2 lanes to turn left onto KY-17 N/Madison Pike. Turn right onto Latonia Ave. 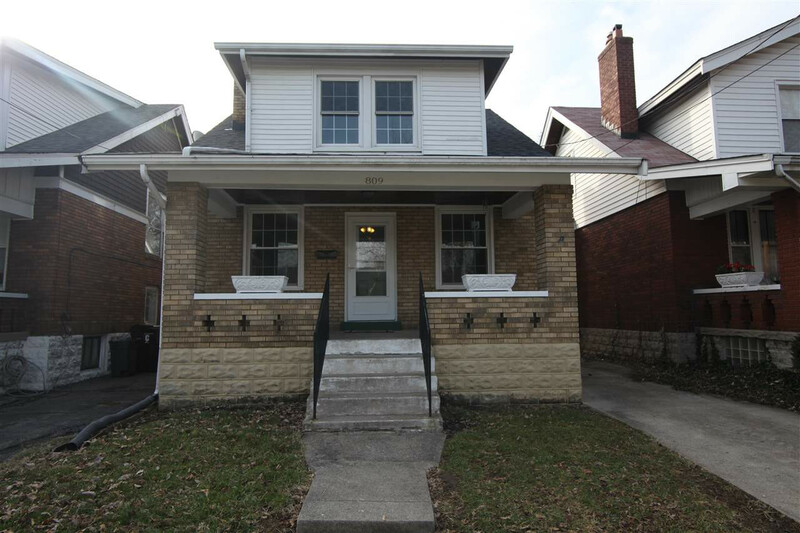 Turn right onto W 32nd St.
Move in ready 2 bedroom brick cape cod on dead end st. in Latonia. Off st. parking, brand new roof, newer windows, HVAC, and exterior doors. All appliances including washer and dryer stay! Large covered front porch, paver patio and newer shed in the fully fenced backyard. This one won't last long at this price!